I have get your emails. Thanks for the giveaway. Great Giveaway! The Candles and book look awesome! I would love to win-thanks for hosting! Thank you for this amazing giveaway opportunity! 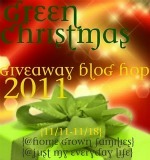 I am a new follower og your blog, and would love for you to visit me & enter my Green Christmas Giveaway at http://www.EcoCrazyMom.com. I'm giving away 3 fantastic prizes worth over $80! You can also add your Blog to my Blog Directory if you'd like! You'll find the directory under the "Bloggers" tab in the menu. I look forward to visiting your blog again soon! stopping by to show my support! Awesome giveaway! This is so much fun. Thanks. - from a fellow GC hop blogger. Yeah, love candles and these sound delightful! 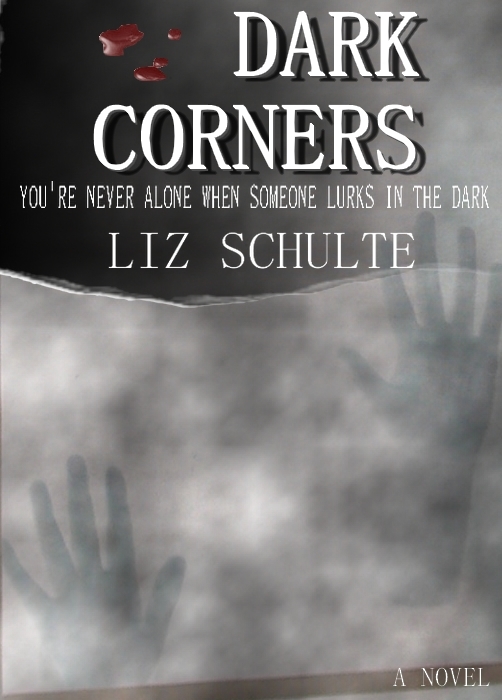 Awesome giveaway, I would love to read your book. I've wanted to win an autographed copy of this since it came out! Thanks for the giveaway! This is such a fun Hop!! I'd love to win this wonderful prize. Thank you for the chance. The prizes sound awesome. I came to enter your giveaway...read your hilarious About Me (is that really you?) ... and now I want to read your book after watching the trailer. It was all part of your master plan, wasn't it? :) Great prizes, thanks for hosting a green giveaway. Sounds like fun. Thank you for hosting such a green gift. this would be super fun to win! This is the easiest giveaway entry ever!! Great giveaway! Thanks for the chane to win! Thanks for the giveaway. I love to read. Thank you! I'm having a blast learning about all the Green & Eco-friendly products there are out there! I'm now an email follower! Thanks again! What a fun giveaway! A little bit of everything! Thanks so much!